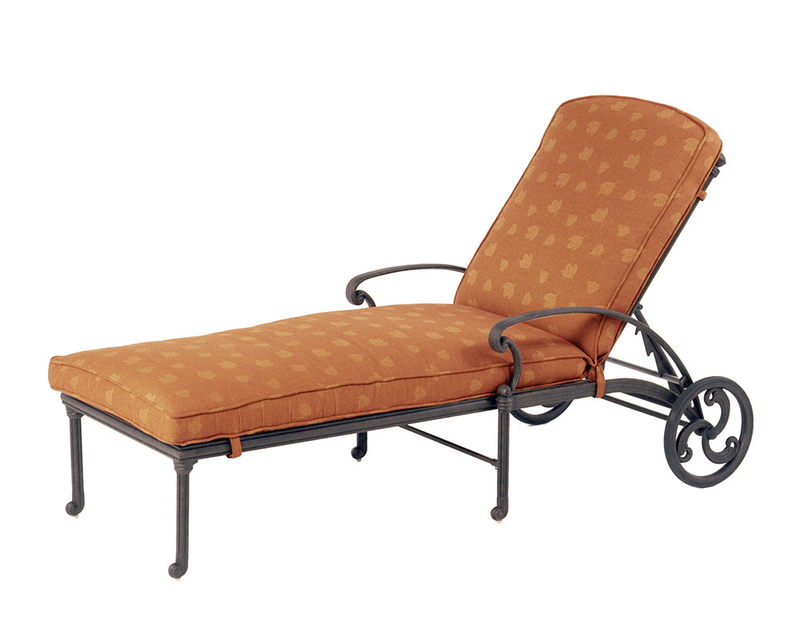 Beautiful, practical and easy to change positions as the sun moves across the sky, available at LuLu Belles Fabrics. 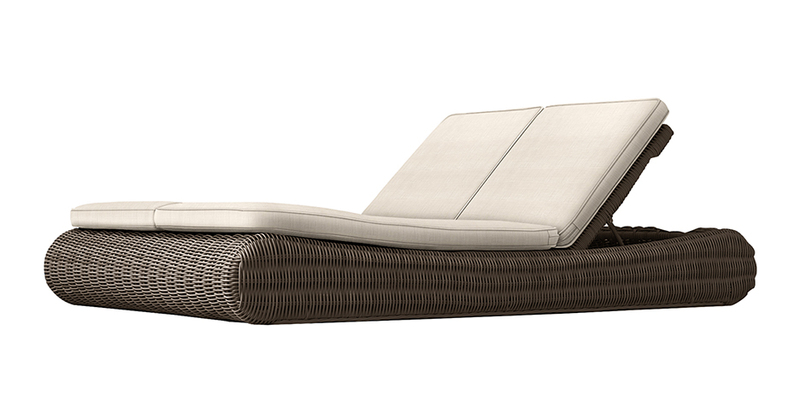 Luna lounger, by Gloster, available at KDR Designer Showrooms. 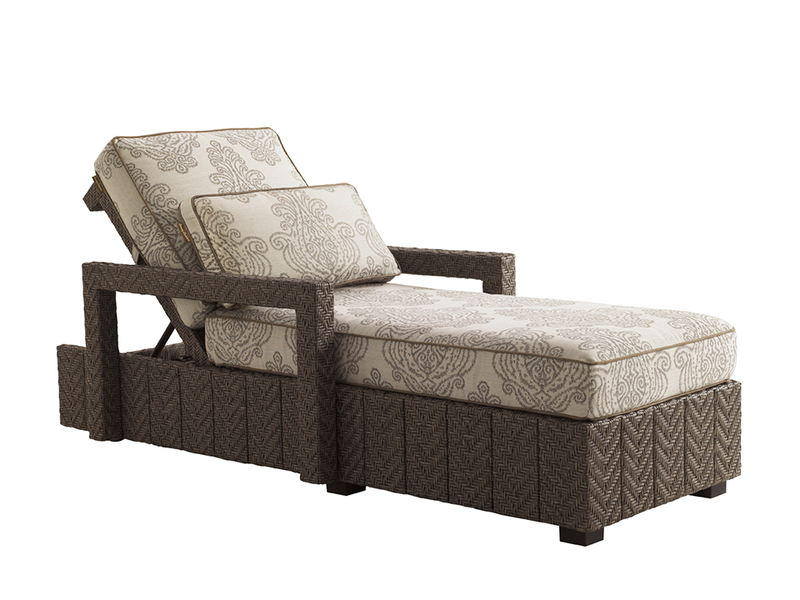 Tommy Bahama Outdoor living aviano wicker chaise lounge, available at KDR Designer Showrooms. 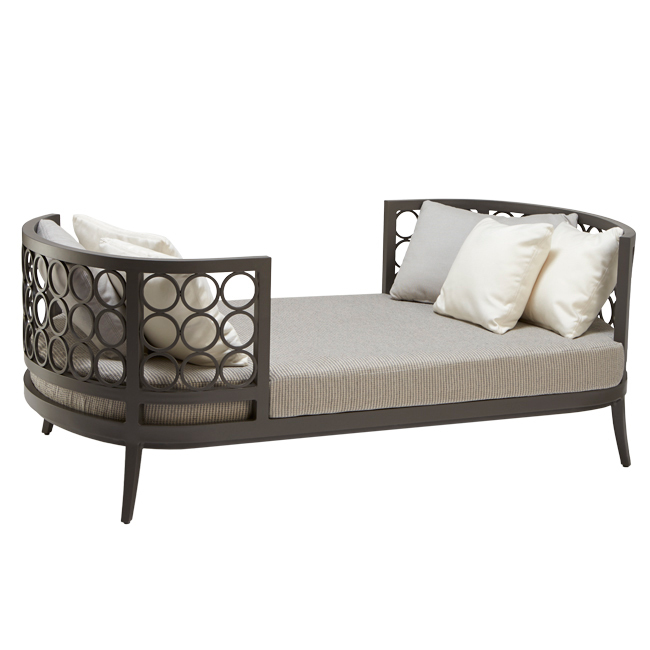 Sorrento double chaise, available at Restoration Hardware. 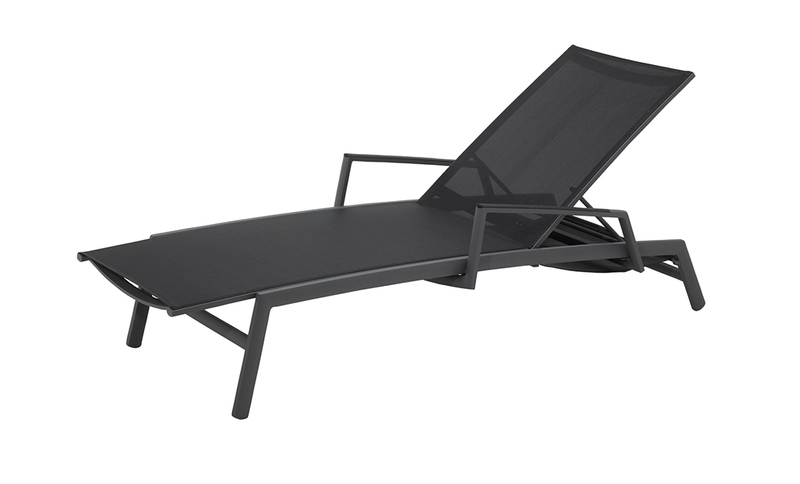 Adjustable double chaise, Classico collection, by OW Lee, available at Amini’s. 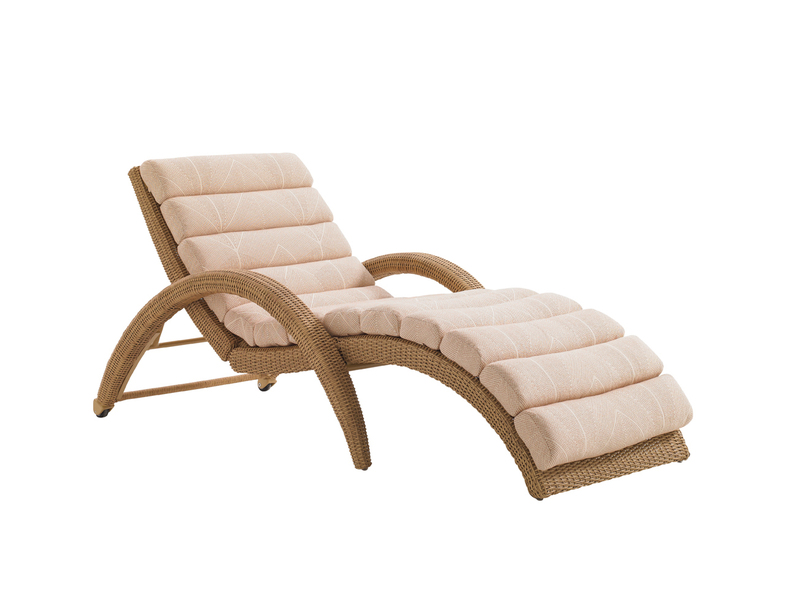 St. Augustine chaise lounge, by Hanamint, available at Forshaw. 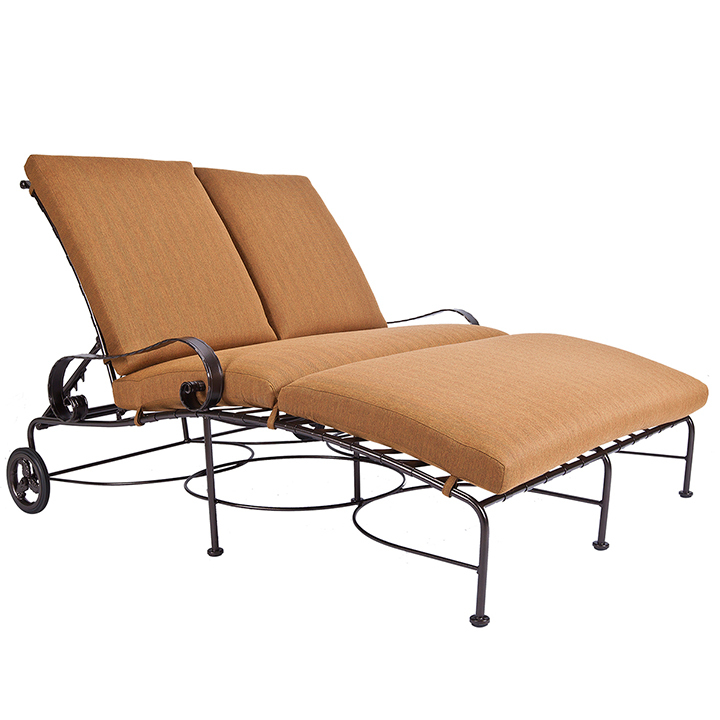 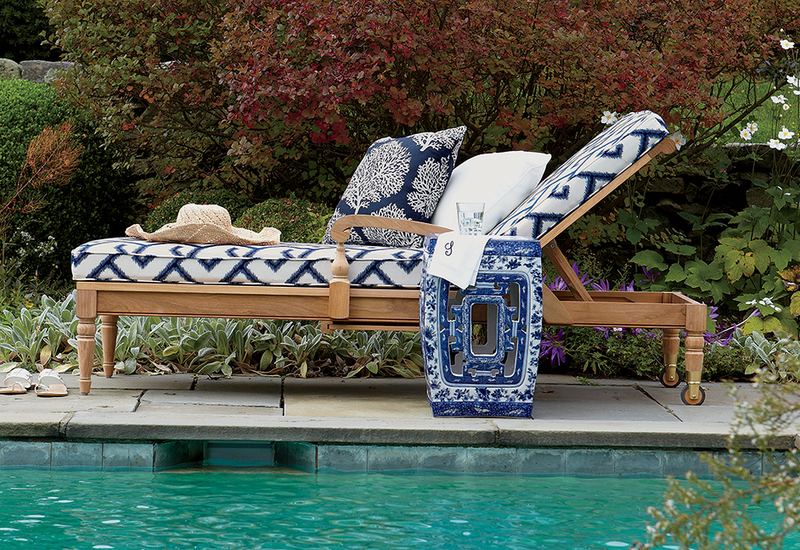 Blue olive chaise lounge, by Tommy Bahama Outdoor for Lexington Home Brands, available at KDR Designer Showrooms. 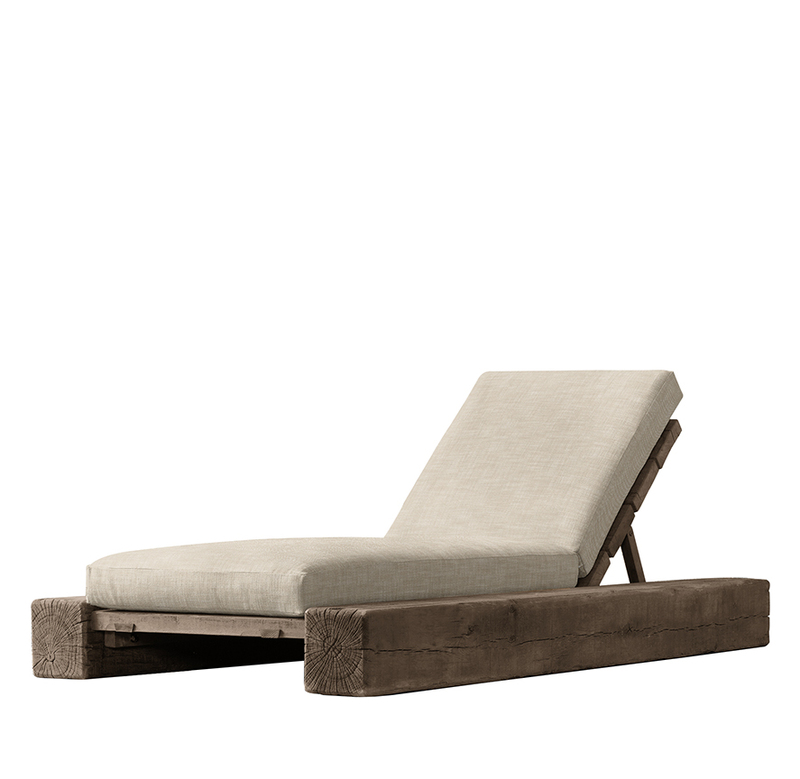 Aspen chaise, available at Restoration Hardware.